Earth is the only planet where human beings can exist. We need to be Eco friendly to save our planet Earth and environment as well as making it a better place to live in. 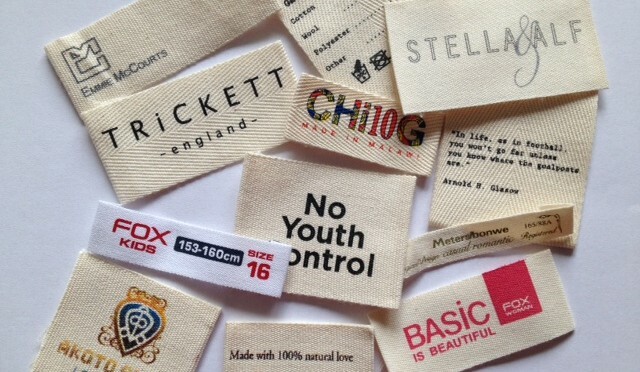 This Eco-friendly cotton garment labels is 100% cotton, and screen printing on a sustainable cotton fabric. Screen printing is a printing technique that uses a woven mesh to support an ink-blocking stencil to receive a desired image. We use this screen printing technique to print your brand logo, and design onto this environmental friendly cotton fabric. 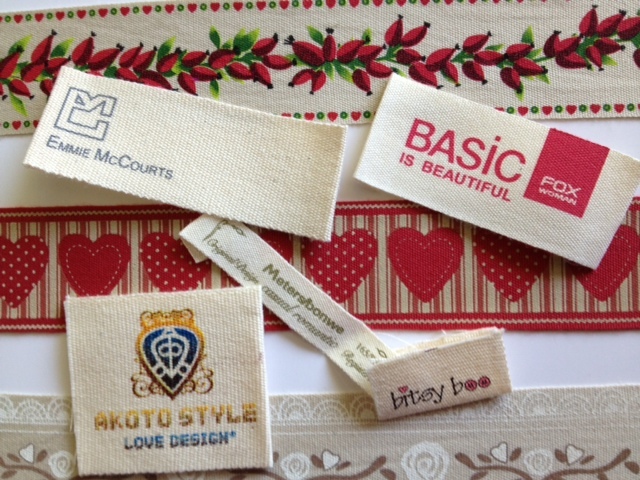 This label combines few features: Eco-friendly message, fashionable design, and most importantly a very comfort touch.